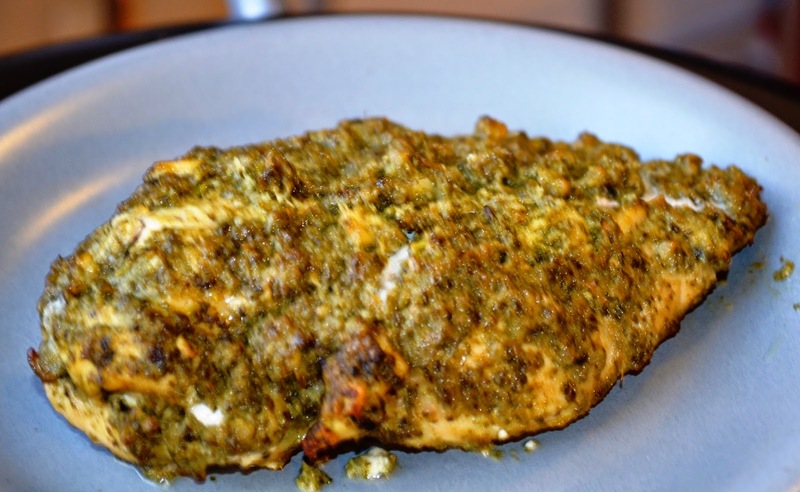 HARIYALI GRILLED CHICKEN... as the name suggests, is flat chicken grilled in the oven, with green (mint and coriander) marinade. 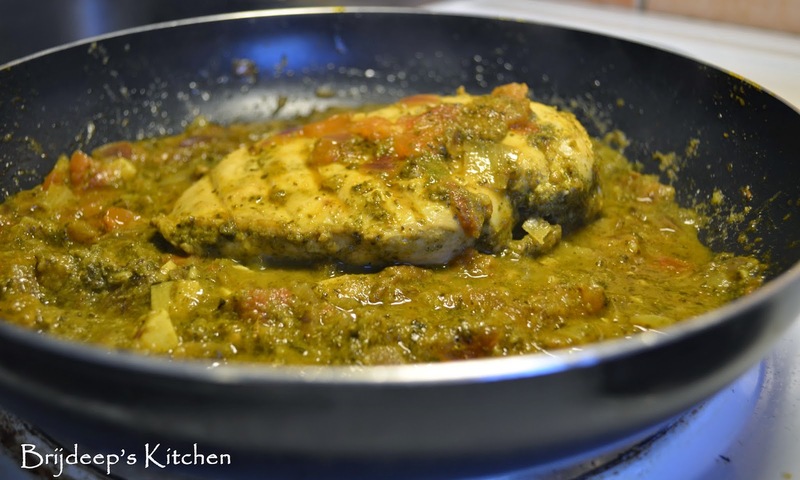 I separately made a curry and added the grilled chicken to it; but it can totally be done without.. Just grill the chicken and it's ready to enjoy with Coriander Chutney. 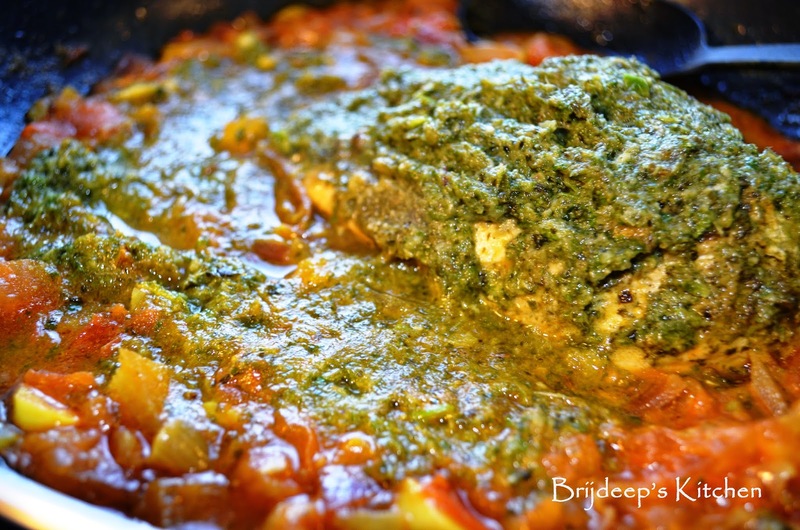 This was when it was added in the curry, and these are the final products for finger-licking Hariyali grilled chicken. We had it with plain rice, but can be relished almost in any way..
A 3-day detox for a happy me.. 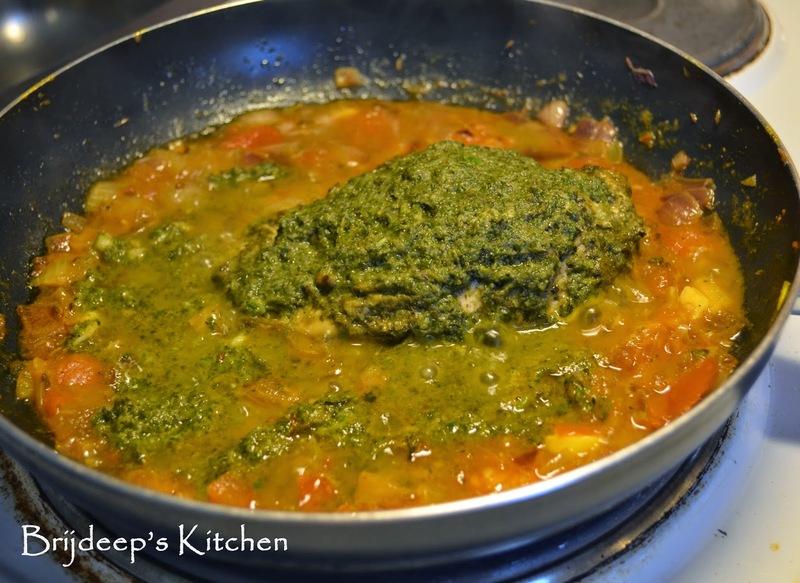 Butter Chicken with a twist..